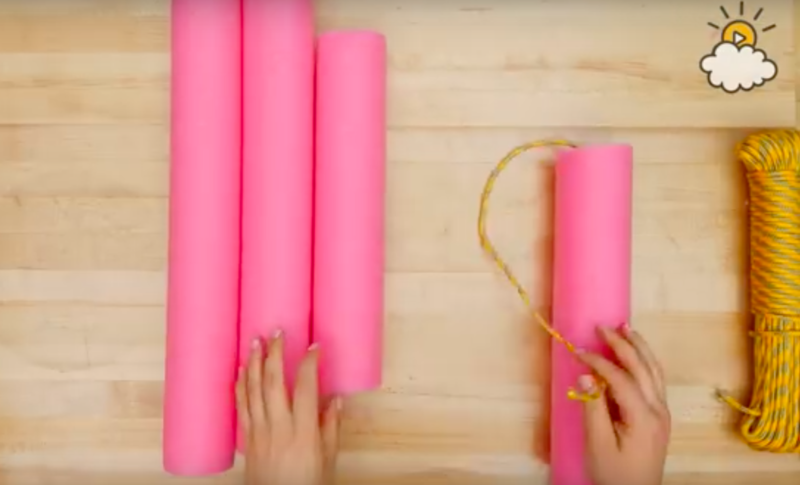 Run And Get Some Pool Noodles, It’s Not Too Late To Make This! My kids started school today so summer is officially over in this house. However, the hottest days are yet to come so summer hacks are still in FULL EFFECT! If you have not yet made yourself a floating drink cooler for the pool, you should make it today. This cheap and easy DIY will help keep you hydrated and cool till the holidays roll in. What summer DIY’s do you still have on your to-do list? This looks easy to make.